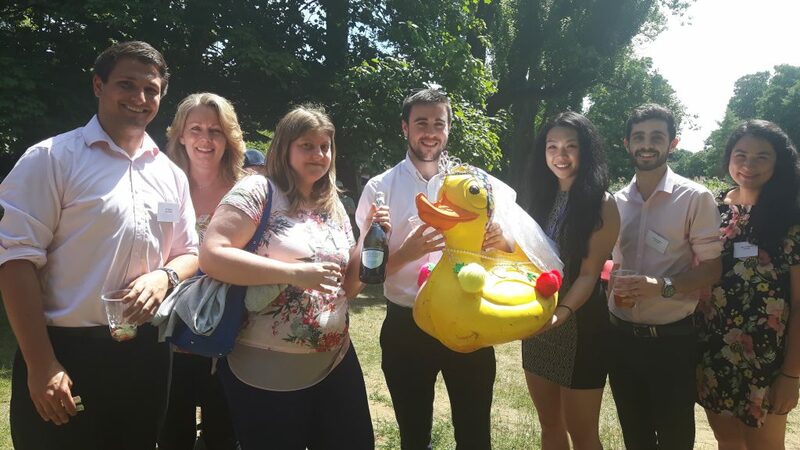 Guildford’s most distinctive annual waterside fixture features our 2ft-long ducks in a leisurely race for the finish and the honour of receiving the Duck Trophy for the company or team who sponsored them. This event has been running for at least 15 years. The actual start date is lost in the mists of time! 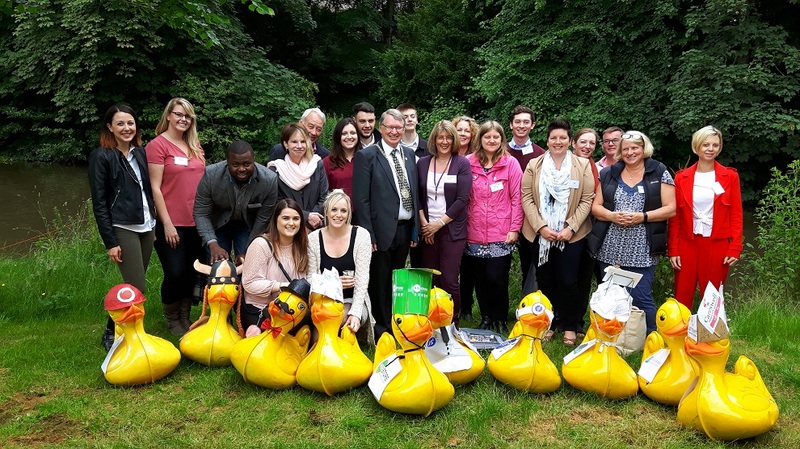 Our quacking competitors – think of bathtub ducks on steroids – were originally donated to us by a corporate supporter and they have helped us raise many thousands of pounds for our work over the years. Local businesses and other groups get involved by each sponsoring a duck with a donation of at least £175. As well as the Duck Trophy for the race winner, the 2019 event once again features a Best Dressed Duck competition. 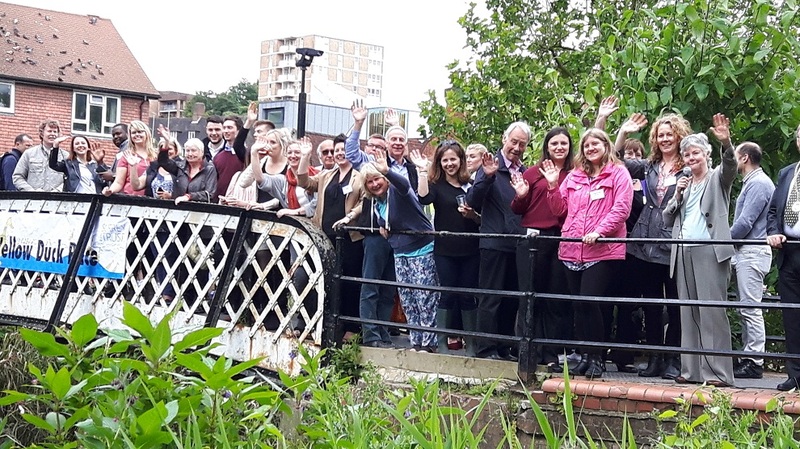 Pimms and light bites will be served by the river for corporate sponsors. If you are not able to join in the race, you can still support us by making a DONATION to help us in meeting immediate needs and supporting our work. Our thanks to all the companies who sponsored individual ducks and to our raffle and refreshment sponsors.